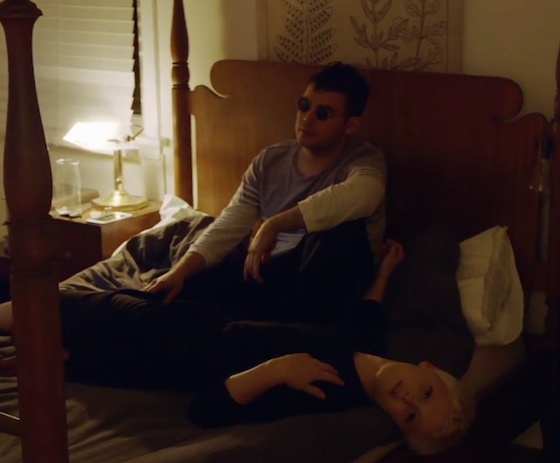 Singer-songwriter Laura Marling recently returned with her latest LP, Short Movie. Today, she's shared another short movie, with a brand new music video. Utilizing the prescriptive lyrics of "Gurdjieff's Daughter," the clip sees Marling wander through a house party and doling out advice to its various guests. Though it's a simple premise, it's charming enough to form the basis of an engaging music video. Watch the clip for "Gurdjieff's Daughter" below.